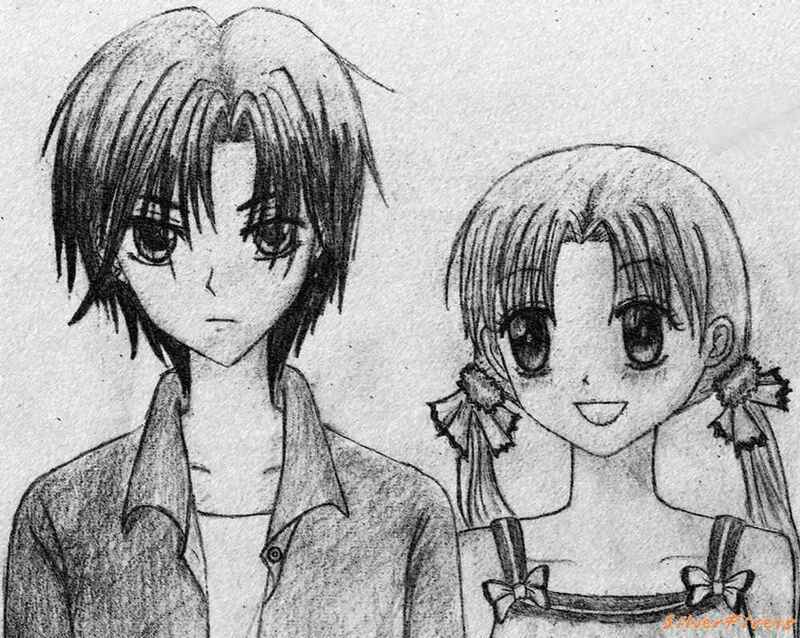 natsume x mikan 3 :D. I DID NOT MAKE THIS NOR DO I TAKE CREDIT FOR IT!!!!!! thank u and enjoy :D. HD Wallpaper and background images in the Gakuen Alice club tagged: alice gakuen academy friendship endless love mikan natsume. This Gakuen Alice photo contains anime, comic book, manga, and cartoon.